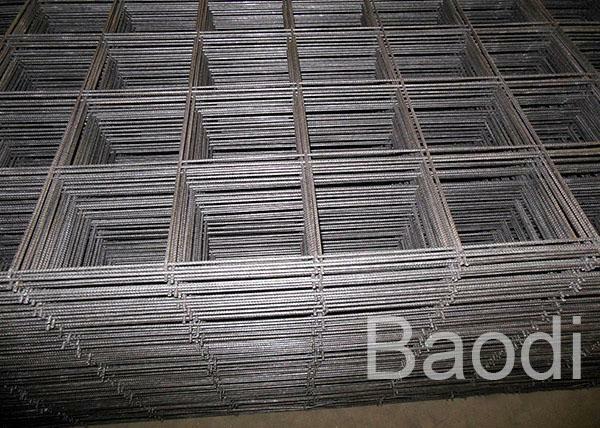 1> 6X6 Reinforcing Wire Mesh is an electric fusion welded prefabricated joined grid consisting of a series of parallel longitudinal wires with accurate spacing welded to cross wires at the required spacing. 2> It's often patterned to form a better bond with the concrete. 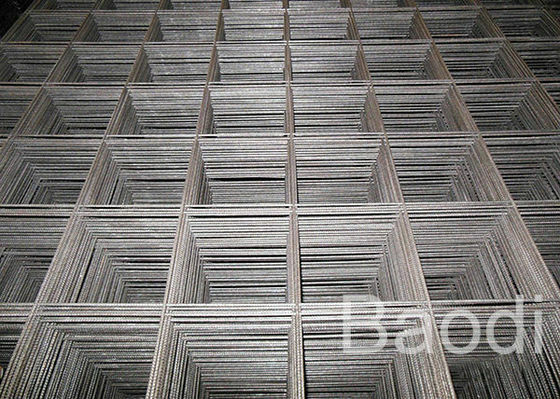 3> Reinforcing wire mesh comes in rectangular or square steel reinforcement grids. 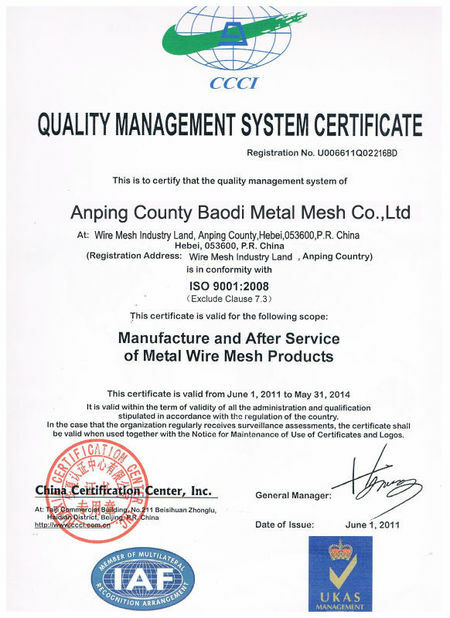 4> It consists of a series of parallel, longitudinal and transverse cold-worked and high-yield wires welded at regular intervals. 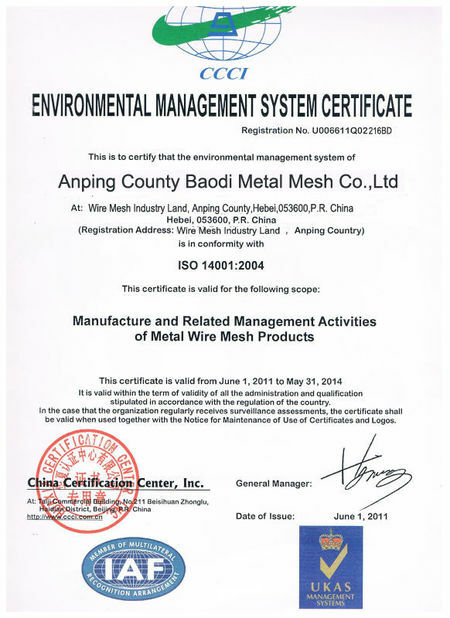 5> The reinforcing mesh can design by the project requirement, improve the efficiency and bond to the concrete can meet the special construct needs. 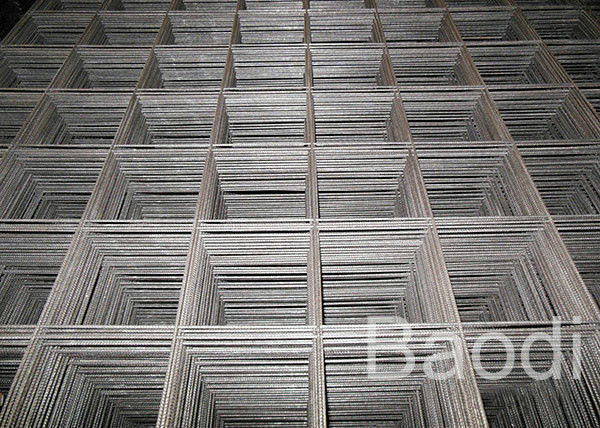 6> Reinforcing Wire Mesh is custom made by our factory, it is available in various sizes and shapes, the edge could be smooth or rough, the panel could be cutted to the size as your request.